Rural Saskatchewan is the perfect place for a retired international spy on the run – or is it? A new in-development web-series called “Climax, SK” will answer that question. 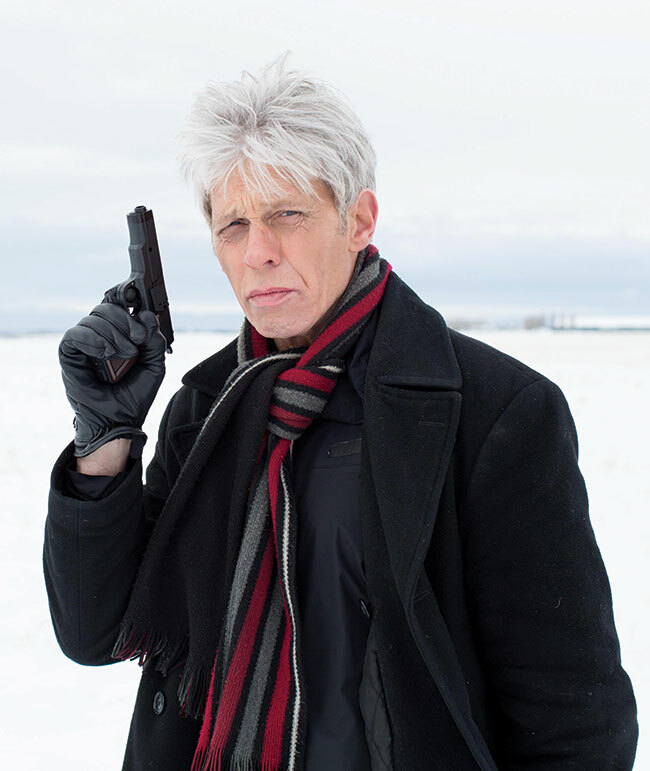 The comedic series, written and directed by Evan Godfrey, will be about Jim Dash, a retired, “brazen” international spy, very much in the spirit of James Bond, who goes into hiding in Climax, Sask., a couple hour southeast of Maple Creek. Godfrey says he’s had the idea for the show for about 10 years. When he was telling his long-time girlfriend the idea for the show, she suggested it take place in Climax. His girlfriend’s brother-in-law actually has family in the village. Godfrey says he feels like the twist on a traditional spy story can provide a lot of comedic value. “I thought it’d be interesting to flip it on its head and make fun of all the tropes that are used for spy characters,” he said. The trailer for the web-series was released on March 1, but whether the show will actually be made is still undetermined. If the trailer gets enough views, then they will provide producers with details about how the show will be filmed and then it will be decided if the show is a go, according to Godfrey. “We’re still kind of early on, but the amount of support we’ve gotten, especially from people within Saskatchewan, is amazing,” Godfrey said. As of publishing, the teaser trailer has roughly 4,200 views on YouTube. The trailer, which you can find by heading over to the web-series’ Facebook page at http://www.facebook.com/ClimaxSKweb, was filmed in Delta and White Rock, B.C. in just 10 hours. If the right amount of funding is brought in, scenes will be shot in Climax for the web-series. The goal for the series is to have it live beyond the Internet, Godfrey added. “Our dream would be that it eventually would become a television show,” he said. After working on several blockbuster movies, such as the two most recent “Mission Impossible” films and “Deadpool”, Godfrey says “Climax, SK” will have big budget movie talent, with a small budget movie’s efficiency. “We were able to get feature-level talent on a small budget teaser trailer, so we were able to have the best of both worlds,” he said. When Godfrey and the producers of the web-series were discussing the possibility of actors for the lead role, Mackenzie Gray’s name came up. Gray has worked on several big budget movies, such as “Man of Steel” and “Shooter”. Currently he has a role on the TV show “Legion” – one of the biggest shows in the world. Gray says the role of Jim Dash really caught his eye, despite it not being guaranteed to move forward. Gray’s family actually has a background in espionage, he said. Some of the other inspirations for the character come from James Bond, “In Like Flint”, other older spy films and the actor Peter O’Toole. After the one-day shoot for the teaser trailer, he’s looking forward to doing more, he added. He’s never had the chance to work in Saskatchewan, but he knows it would be an enjoyable experience. “Corner Gas had the best time shooting in rural Saskatchewan. It’d be a lot of fun,” he said. It’s hoped “Climax, SK” will film by the end of the year, assuming the funding is provided for the web-series. That would put the release date to roughly a year from now.